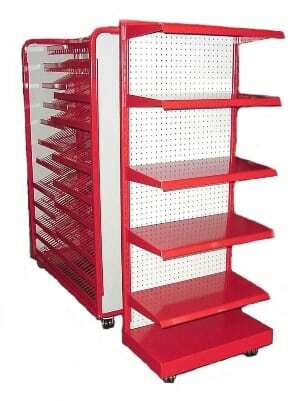 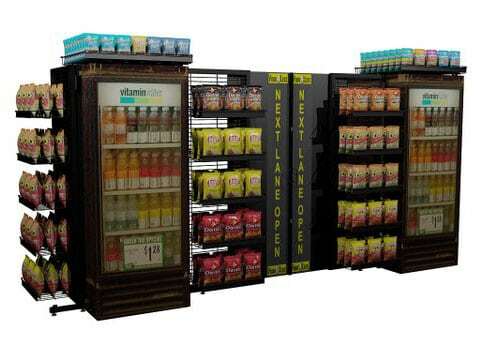 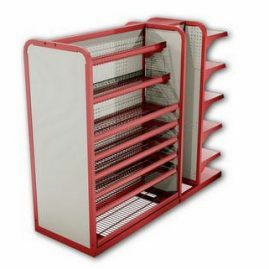 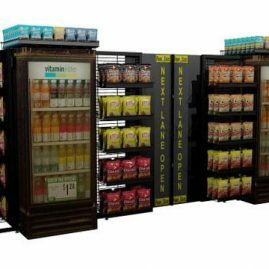 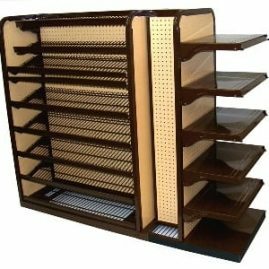 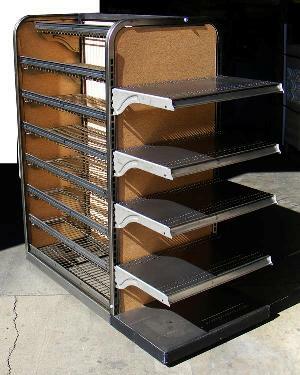 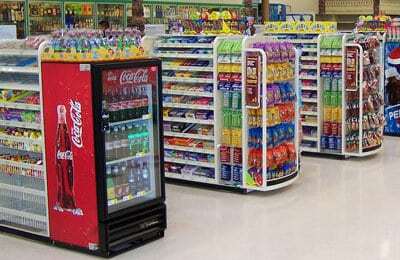 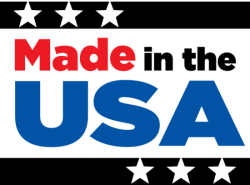 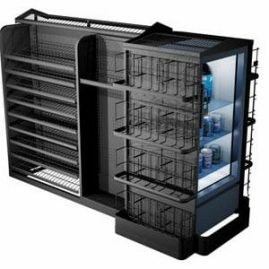 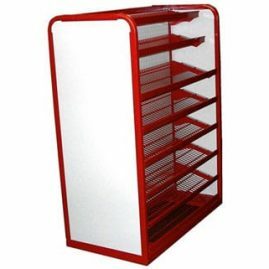 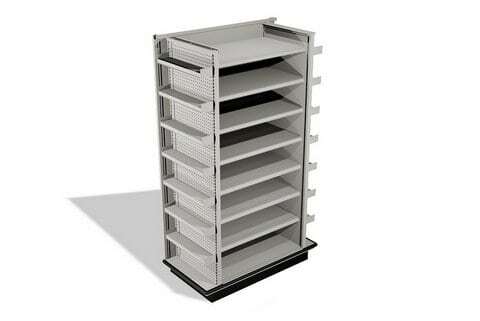 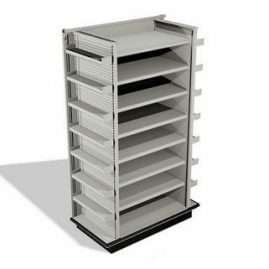 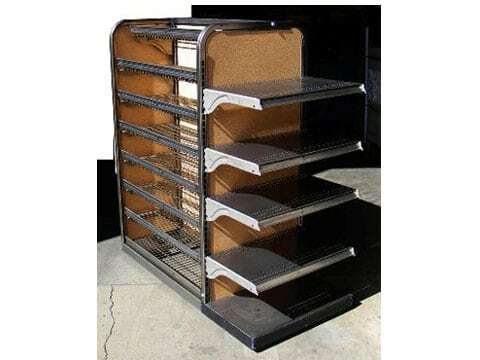 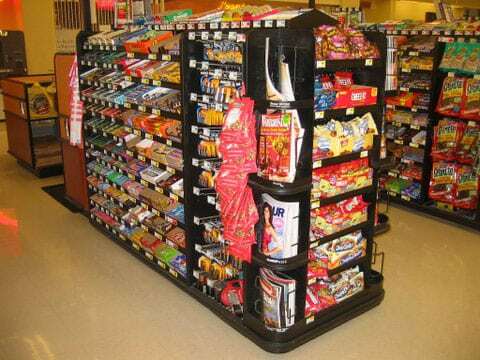 Why Use our Front End Merchandisers? 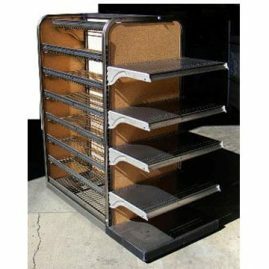 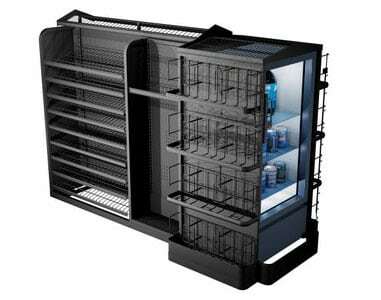 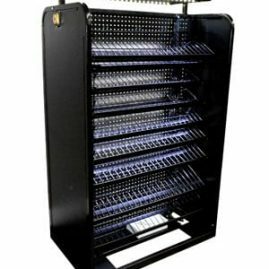 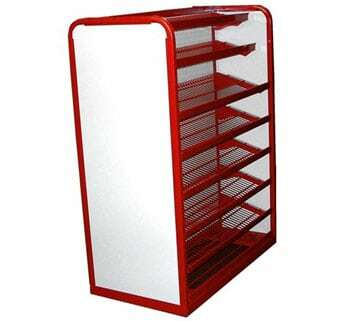 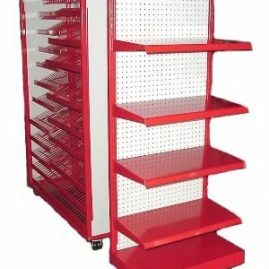 Programs are flexible and are designed to meet the unit requirements for both high or low quantities. 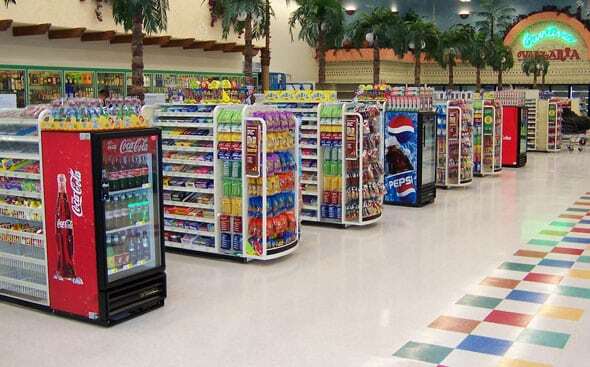 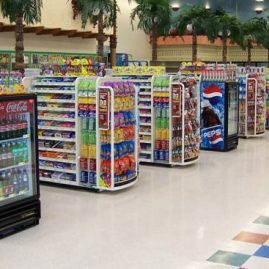 Our designs are focused on increasing impulse purchases of high margin items which means retailers’ ROI turns quickly. 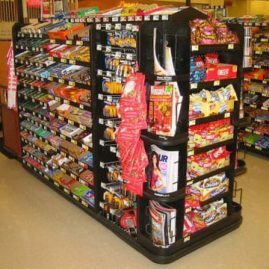 Top-Shelf understands the economics of a successful front end check out program and works within your budget to maximize increased volume. 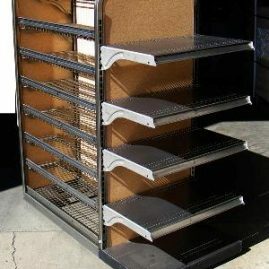 Top-Shelf also sells other store fixtures that compliment your FEM program. 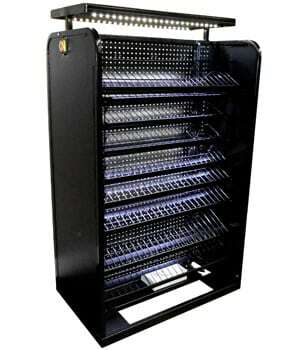 In addition, we provide prototyping services.